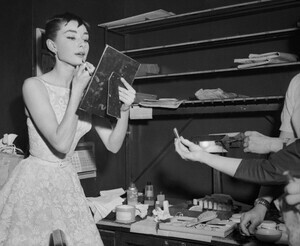 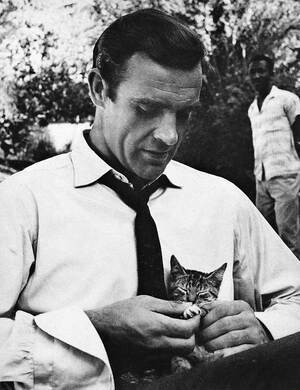 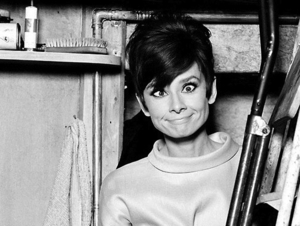 Audrey Hepburn (1929 – 1993): actress, humanitarian, icon, cutie-pie extraordinaire. 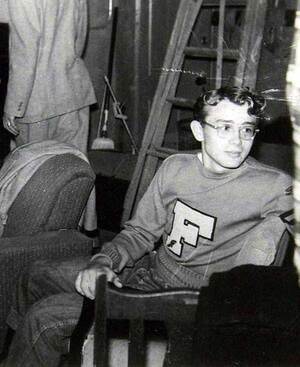 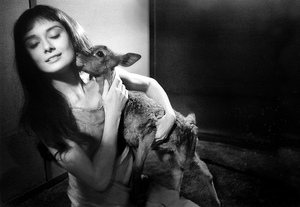 Above: with Albert Finney on the set of Two for the Road (1967); New York 1967; a publicity still for Breakfast at Tiffanys (1961); chilling with her pet deer, Pippin; making a chocolate cake; being gorgeous (x3) and a portrait from 1988, aged 59. 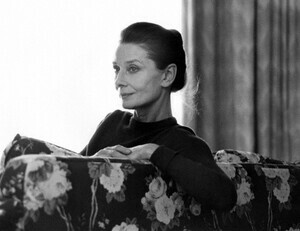 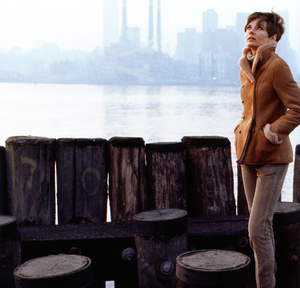 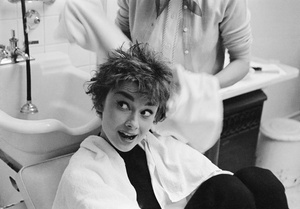 Posted in Film, History, Photography and tagged Audrey Hepburn, portraits at 8:31 am on September 18, 2014 by Broadsheet.